Morning on arrival at Haldwani/Kathgodam station meet for assistance and drive to Kausani by car (140km, approx 5hrs drive). On arrival at Kausani transfer to hotel. afternoon free to leisure. Evening go for Nature walk. Overnight stay at Kausani hotel. Today after breakfast go for Local sightseeing in Kausani by Car. Full day sightseeing in & around Kausani, evening back to hotel & overnight stay in Kausani. Never miss the view of Sunset & Sunrise in Kasuani. Morning free to leisure. 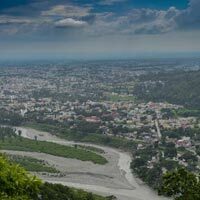 After breakfast check out from Hotel & drive to Ranikhet (65kms, approx 2:30 hrs drive). 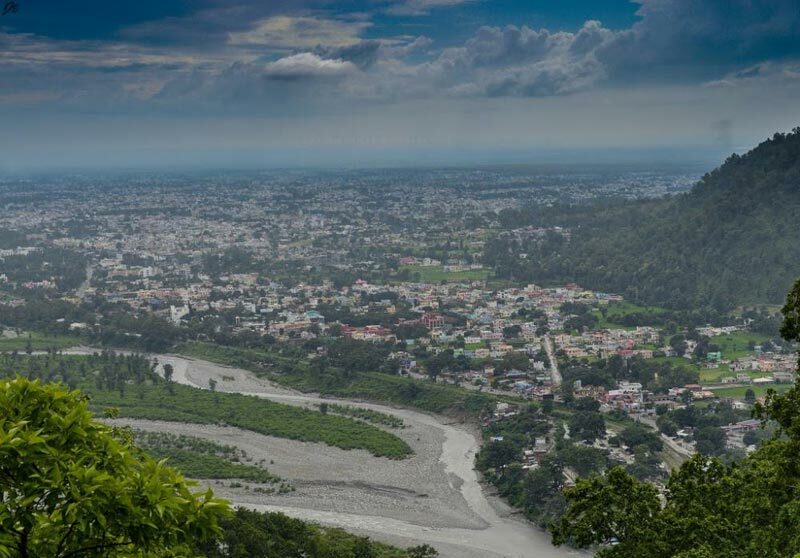 Ranikhet local sightseeing. Enjoy your Lunch at Ranikhet Market. Evening or late afternoon again start your Journey for Ranikhet to Kathgodam. On Arrival at Kathgodam transfer to Kathgodam/Haldwani station for your on-ward destination.